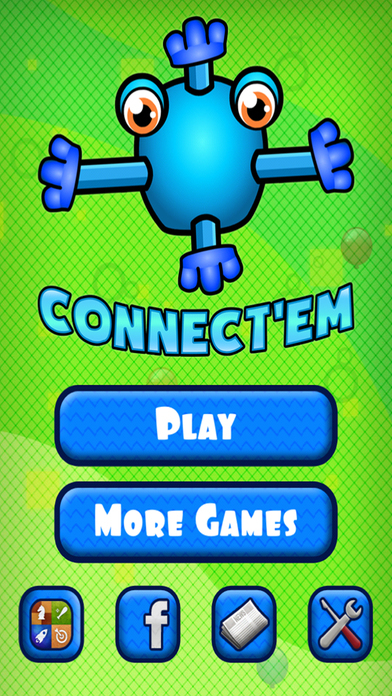 Connect'Em is a puzzle game in which you will have to strategically connect blobs together. 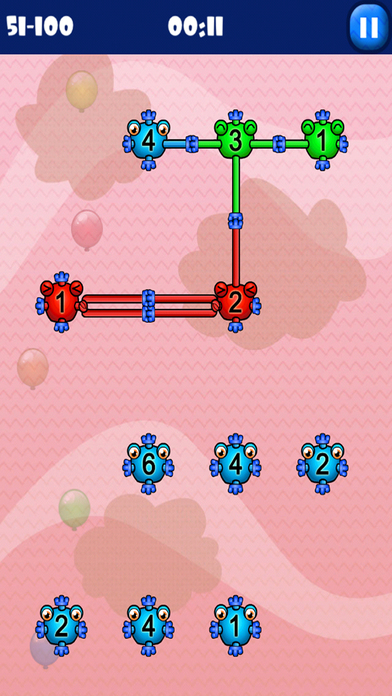 Each blob only has a set number of connections available. So you will to make sure they all connect to each other the right way. Beware the game is very addictive :) For those of you who enjoy math workouts, make sure you take part in this daily mental ritual. 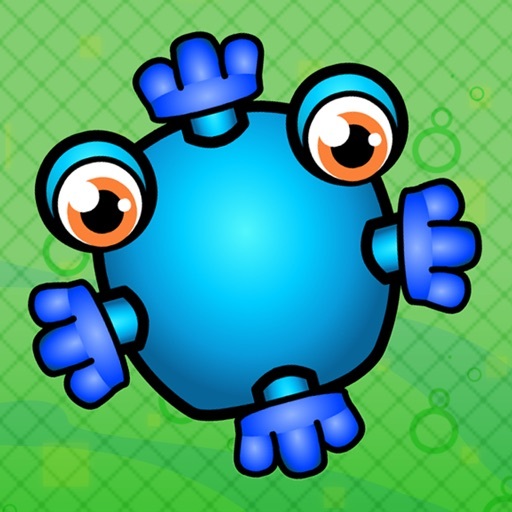 - Challenge mode with 5000 levels !